© Shanmugam Nainar. All rights reserved. 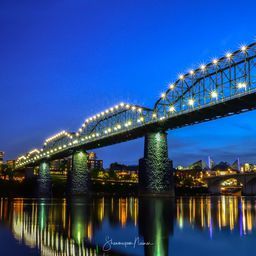 Blue Hour dazzles Chattanooga Bridge!! 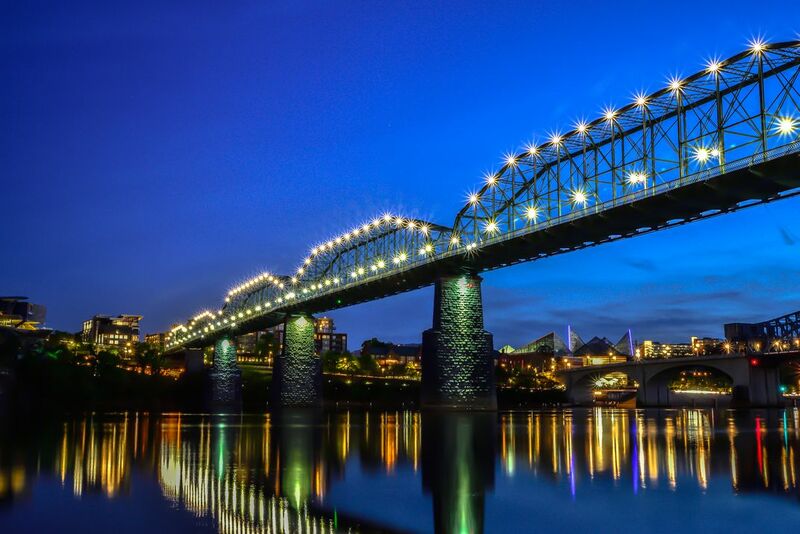 This depicts the beauty of nature with Blue Sky, Sparkling Golden Lights reflects in water! !